Now offering FREE High-Speed Internet Access in ALL rooms. 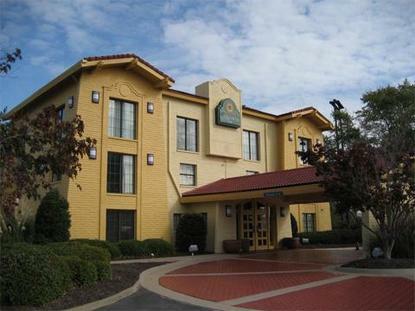 The La Quinta Inn-Norfolk Hampton is convenient for visitors to Langley Air Force Base, Forts Eustis and Monroe, the Hampton Convention Center, Hampton Coliseum, Newport News Shipbuilding and Hampton University. Have fun at Busch Gardens. Visit Colonial Williamsburg, the Virginia Living Museum and the Virginia Air and Space Museum. Please Note: You must be at least 21 years of age to check into a room at this hotel.